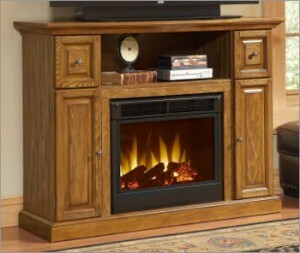 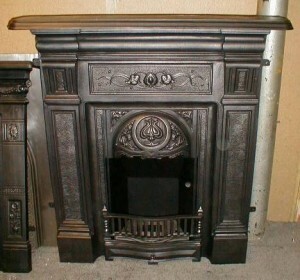 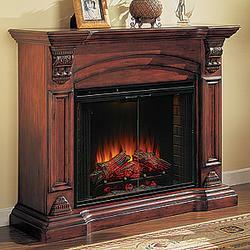 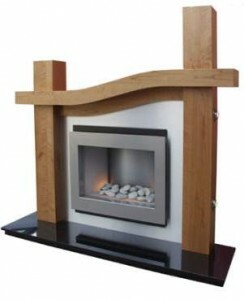 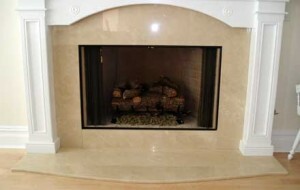 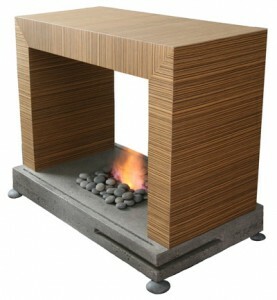 There is a problem with small homes, as it’s difficult to find a place where to install a fireplace. 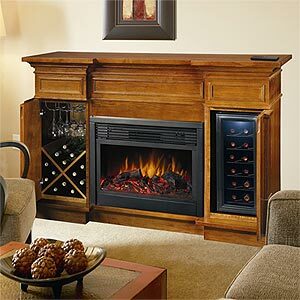 But this doesn’t mean that you cannot have one. 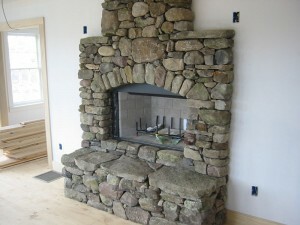 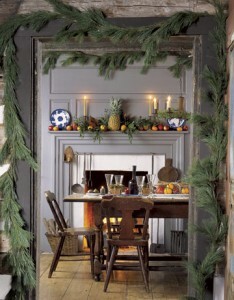 The best solution is to build your fireplace directly into the wall and then use a floating mantel. 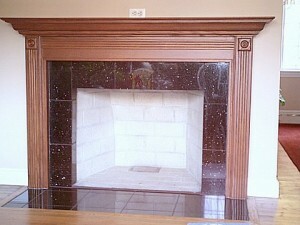 These floating mantels are very simple and they work great. 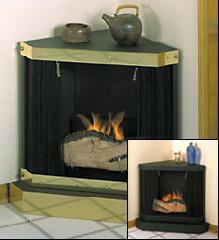 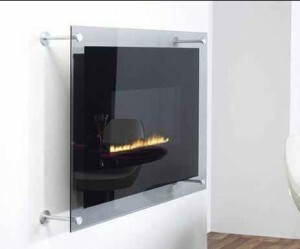 You can install them directly over the opening of the fireplace, a few inches above. 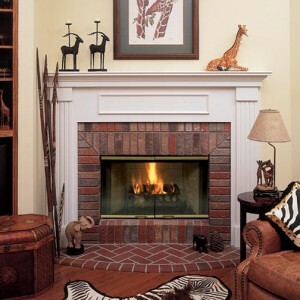 The most popular for floating mantels is wood, because it’s easiest to install. 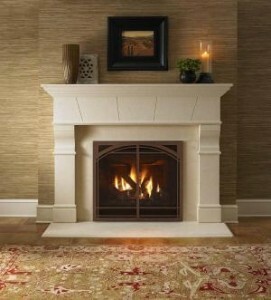 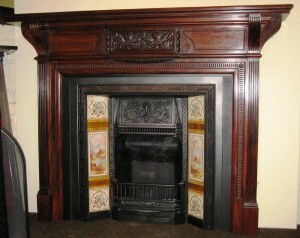 You just have to decide on the type of mantel you want to install. 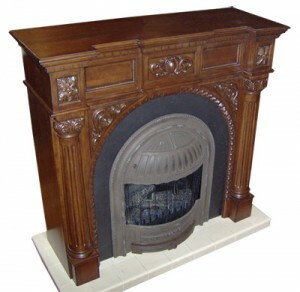 Normal mantels won’t be as versatile as floating ones, but this depends on your preferences. 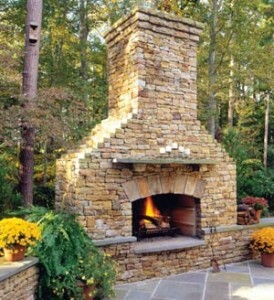 Be creative and choose the right design for your home and fireplace. 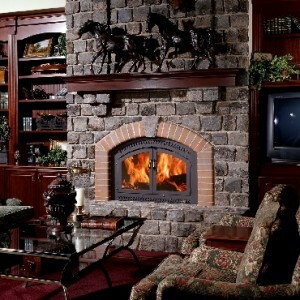 You can use floating fireplace mantels with more traditional fireplaces. 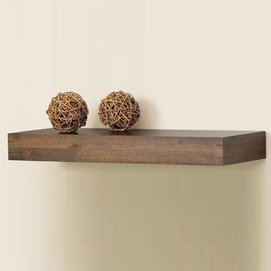 You can use them to place larger objects. 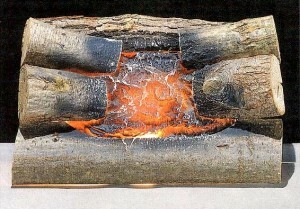 You can make the mantels as small or thick as you need them to be.